$648.00 – For 1 guest for 2 nights in a private bedroom in a shared cottage with 1 other person. We choose your roommate. 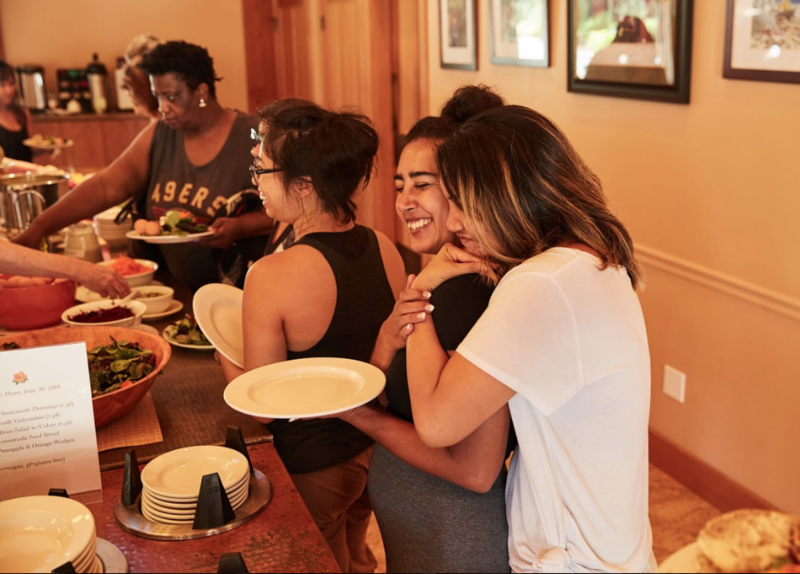 Calling all People of Color to this special retreat, where we get to let go, celebrate, and feel free to express ourselves through yoga, meditation, movement, and council. This is a safe space where we can explore our relationships to self and community. Scholarships available for those in financial need. Please inquire with Gloria at programs@ratnaling.org. Please note that non-POC staff and guests will be present on property. Gentle movement and meditation to connect with your body and return to your roots, the true nature of your being. 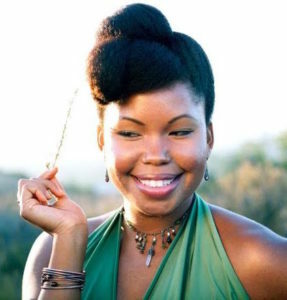 Amreen will facilitate a discussion on what it means to be a POC in these times. People will have opportunities to share on their personal experiences with race, culture, ethnicity, power, privilege, education, and identity and how each facet relates to and affects their spiritual path. Re-discover the true source of safety and power where it resides in your body. Working with breath, movement, and intuitive play, we will awaken power in our bodies and learn how to work with it for healing and restoring vitality.